If an accident occurs at your place of business, being prepared and well equipped can make all the difference. Provision’s first aid products and safety solutions are designed to keep your staff productive and healthy, and to help improve employee morale in the workplace. Provision representatives are trained to work with you in developing a first aid and safety program, whether it’s servicing first aid kits or eye wash stations, or accessing potential safety risks or hazards. 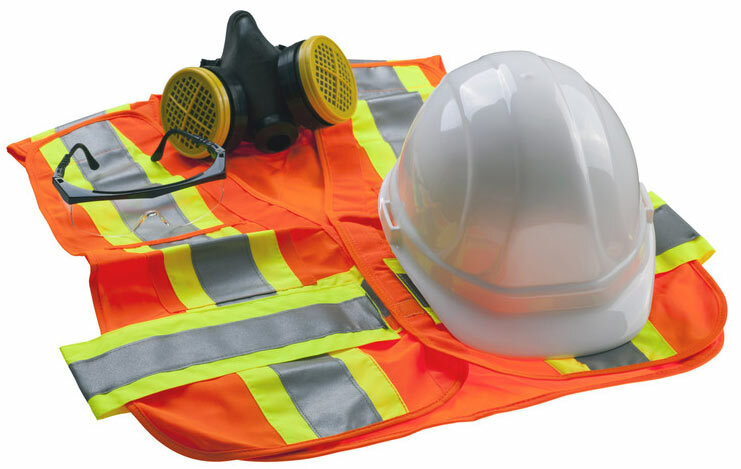 We have over 30 years of experience in helping businesses stay safe, productive and in compliance with OSHA and ANSI standards. Please contact us today to learn why Provision is your best choice for first aid and safety products and services.